Because we make great efforts to find a good match between faculty and both student and parent, we ask that registration appointments be made in person for students under the age of 18. 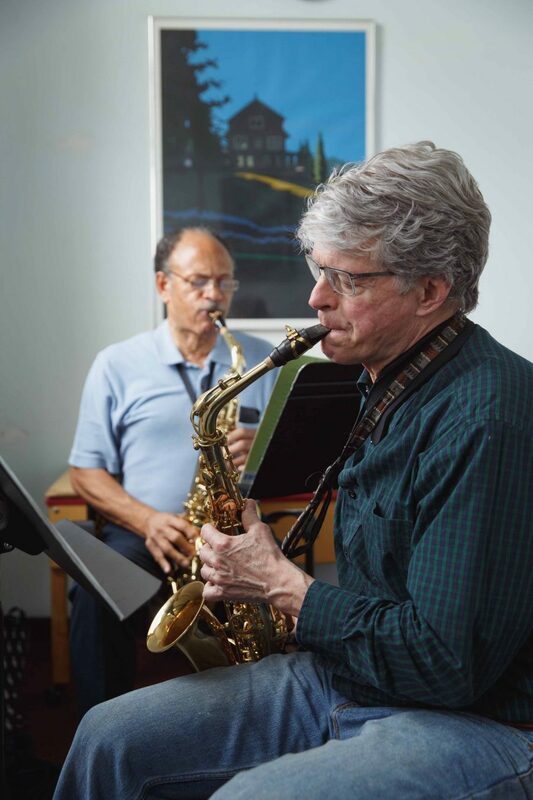 We understand that our students come to music and dance at different stages of life. Everyone’s path is a little different – and that’s something that makes the Settlement experience so special. 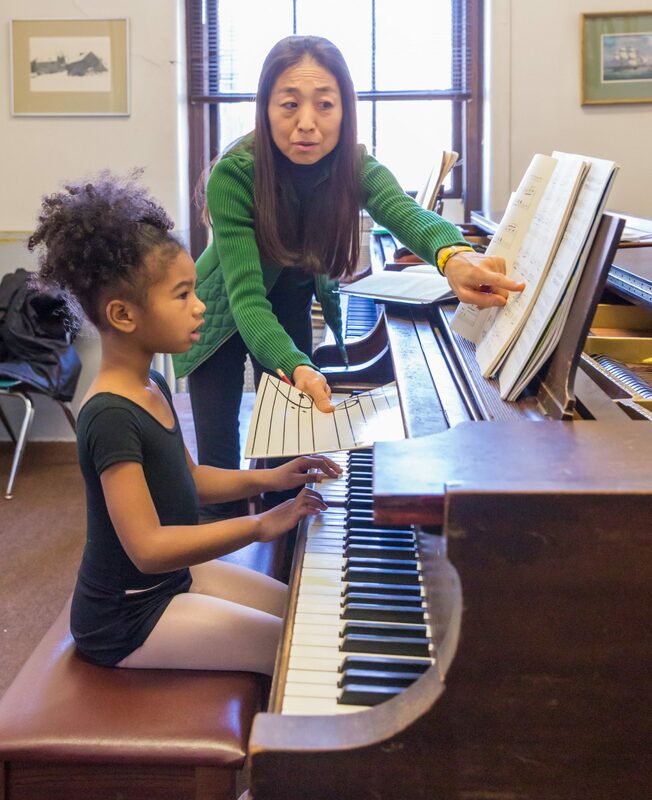 The first step is connecting with us one-on-one, so we can find just the right class, ensemble, or program for you or your child. Here’s how it works. Fill out the inquiry form below. Staff will meet with you to understand your needs and recommend what class, teacher, and/or program is the best match. Officially register with Settlement Music School. Now the fun begins!